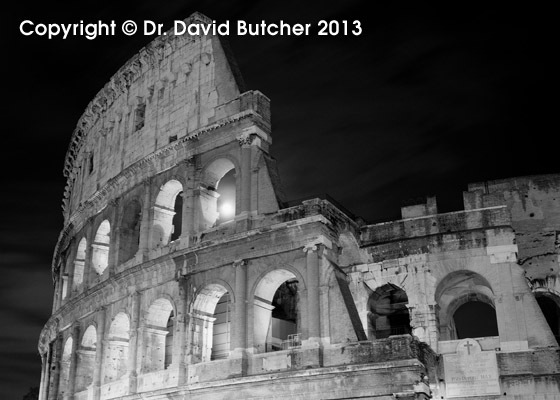 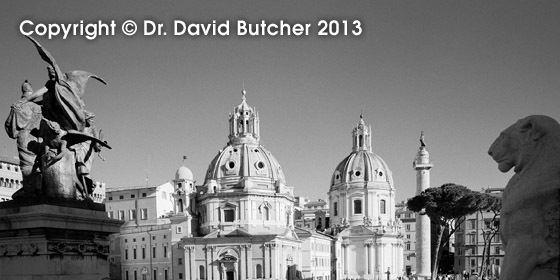 Here are a few images from our trip to Rome in December 2012. 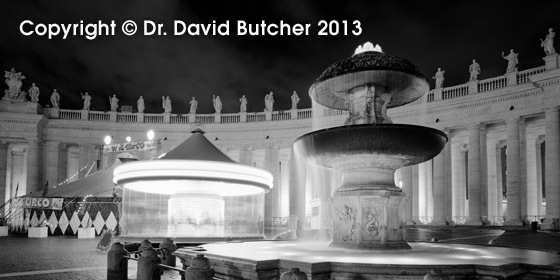 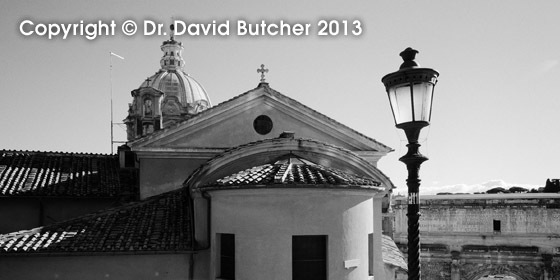 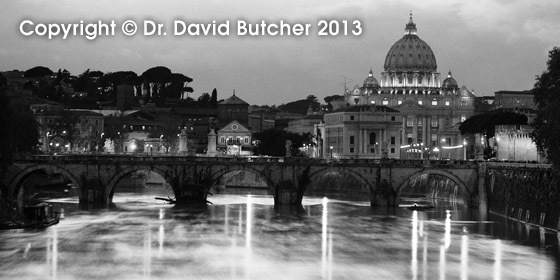 There are lots more on the Dave Butcher Photography web site. 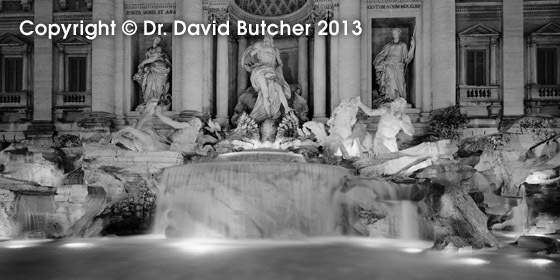 More to come when I find time. 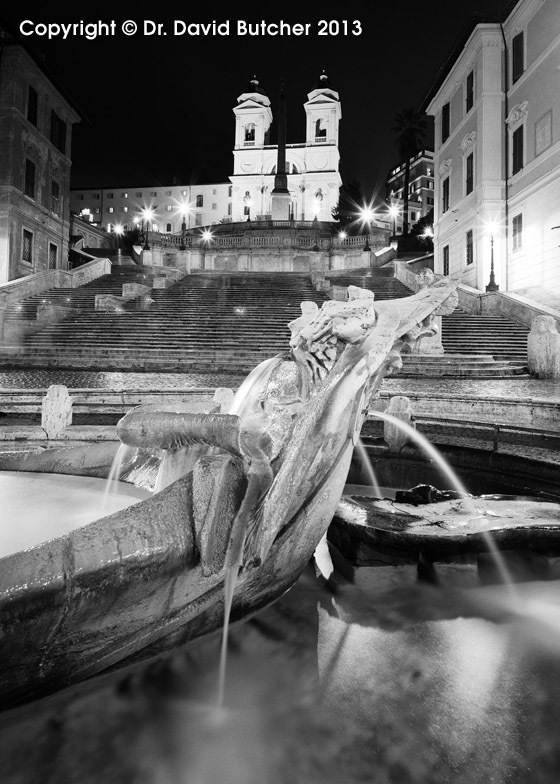 Quite a few of these will be in my new book, City Light, due out in March.